Lionheart Cleaning provides a large range of commercial and domestic cleaning services to Jesmond and across the North East. If you are looking for cleaners in Jesmond we can help! We specialise in many types of cleaning services including carpet cleaning, stone and hard floor cleaning, polishing and restoration, tile and grout cleaning, window cleaning, carpet rug cleaning, upholstery cleaning, leather cleaning, repair and restoration, flood fire cleaning, power washing cleaning, driveway cleaning, decking cleaning, chewing gum removal, graffiti removal. Give us a call on either 01665 713 448 or 01917 042 198 to speak to one of our team about our residential and commercial cleaning services. Or, simply fill in our online contact form and we will give you a call as soon as we can. Local carpet cleaning services throughout Northumberland & Newcastle. Local upholstery cleaning services throughout Northumberland & Newcastle. Local window cleaning services throughout Northumberland & Newcastle. Local hard floor cleaning services throughout Northumberland & Newcastle. Local wood sanding services throughout Northumberland & Newcastle. Local pressure washing services throughout Northumberland & Newcastle. Local leather cleaning services throughout Northumberland & Newcastle. Local Softwashing services throughout Northumberland & Newcastle. Whether it's your block paving, flagstones, concrete, forecourts, driveways or anything else that needs cleaned with a power washer we can help. 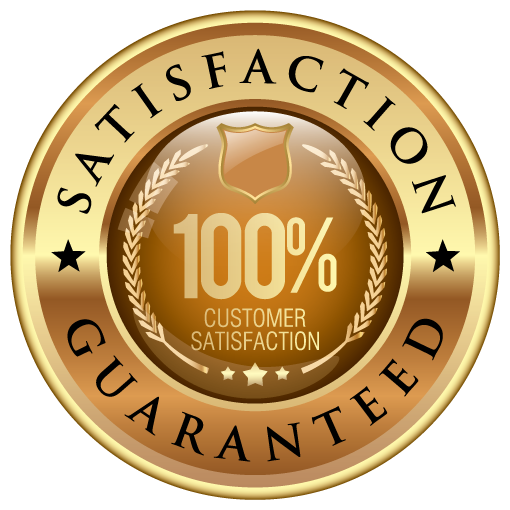 We use only the best high quality commercial power washers for top quality results. Get in touch today to receive a quote for your power washing job. At Lionheart Cleaning we take window cleaning seriously and understand that window cleaning should be completed by experienced, trained staff. We clean all types of windows from small domestic properties to large commercial buildings. If you need high quality window cleaning in Jesmond then we can provide that service at your request. Hard floor cleaning not only cleans the floor but protects the surface to ensure your hard floor stays in good condition over the months and years to come. If a hard floor is not cleaned professionally then this can lead to the flooring becoming damaged and un-repairable over time, meaning you might need a complete new floor, which can be incredibly costly. As professional hard floor cleaners we promise a top quality cleaning service to clean and protect your flooring when you need it done. No matter what kind of upholstery you have that needs to be restored to a 'like new' condition Lionheart can help. We work with all kinds of fabrics and have been restoring upholstery to amazing conditions for many years. We can also use a stain protector to prevent your upholstery from being stained in the future. When it comes to carpet cleaning it can be tempting to do it yourself; however, as many know as you buy or hire the equipment put the time aside and get only okay results it can make much more sense to get your carpet professionally cleaning. We can provide an extremely cost effective and professional carpet cleaning service to commercial and domestic premises in Jesmond. It's vitally important to protect your leather furniture from wear and tear and dirt and grime. The investment to clean and protect your leather is incredibly cost effective in comparison to how much it costs to buy a brand new leather sofa or chair if you don't look after the furniture. We only use the best equipment and leather cleaning techniques to make your leather look 'like new' no matter the condition. We have been providing high quality professional domestic and commercial cleaning services for many years and have built up a strong customer base. We promise not to disappoint if you give us a call.